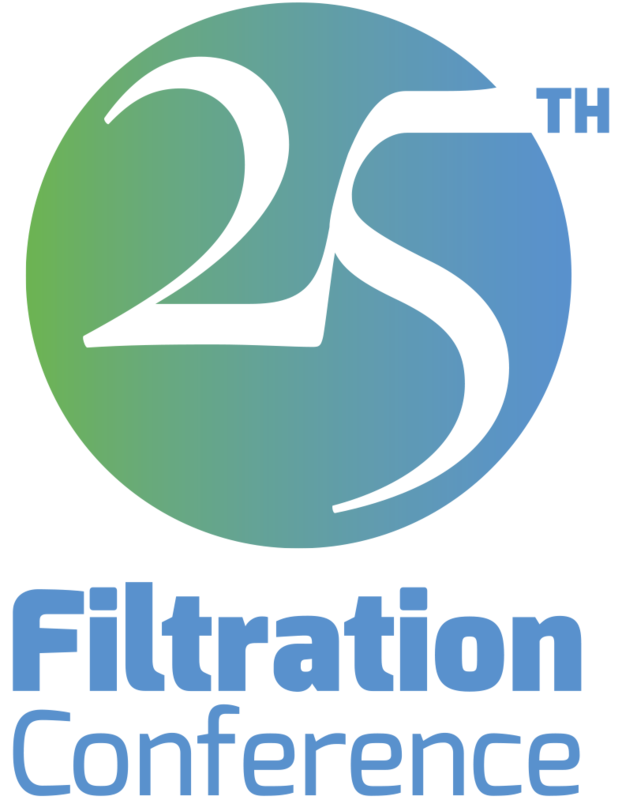 Cary, NC, July 5, 2016 – INDA will celebrate the strength and growth of the filtration market at its 25th anniversary edition of the Filtration International Conference & Exposition in Philadelphia this fall. Started as a small conference in a hotel setting in 1991 by INDA, then in collaboration with the American Filtration & Separations Society, the Filtration International Conference & Exposition has become the industry’s most important filtration event in North America. 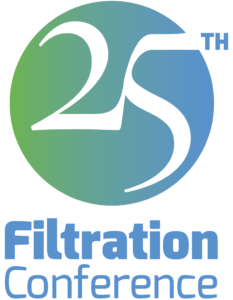 Filtration 2016 will be held Nov. 8-10 at the Pennsylvania Convention Center in Philadelphia. Attendees will toast the 25th anniversary milestone at the industry reception Nov. 9, from 5 to 6 p.m., on the show floor. Business engagement will continue throughout the exposition where industry participants from around the world and across the supply chain will have the opportunity to connect with buyers and decision makers. A special 25th anniversary seal and Filtration logos created by INDA to commemorate the occasion can be used by exhibitors in their marketing. They are available on INDA’s website: www.inda.org/events/filt16. The Filtration International Conference & Exposition has experienced dramatic growth from 200 delegates with 20 tabletop displays in its first year to 1500 attendees and more than 140 exhibitors last year. Increased demand and regulations for cleaner air and water as well as for more sterile environments in healthcare markets has helped fuel the growth in this segment over the past two decades. North American end use sales of filter media products are forecast to reach $19.1 billion in 2018, a robust 4.4 percent annual growth rate from 2008. The event has evolved with the industry’s needs. Originally planned as a biennial event, Filtration was changed early on to an annual conference starting in 1993 due to the market’s vitality. In 1996, it moved to a convention center setting with exhibitor booths replacing tabletop displays to give companies more room to showcase their offerings. Filtration currently alternates between the East Coast and the Midwest to better serve the needs of the filter media industry. Last year’s event was held at Chicago’s Navy Pier. Keynote speaker Alfred Weber, President and CEO of MANN + HUMMEL International GmbH & Co. KG, will speak on Filtration Meets Digitalization. The Nonwoven Filter Media Training Course on Nov. 8-9 will once again be co-located with Filtration 2016. The one-and-a-half day training course will cover the principles of filtration to market and technology trends. INDA, the Association of the Nonwoven Fabrics Industry, serves hundreds of member companies in the nonwovens/engineered fabrics industry in global commerce. Since 1968, INDA events have helped members connect, learn, innovate, and develop their businesses. INDA educational courses, market data, test methods, consultancy, and issue advocacy help members succeed by providing them the information they need to better plan and execute their business strategies. For more information, visit inda.org or call +1 919-459-3700.